Description The Pullman (Railroad) Company Telegraphic Cipher Code, Effective January 1, 1938. 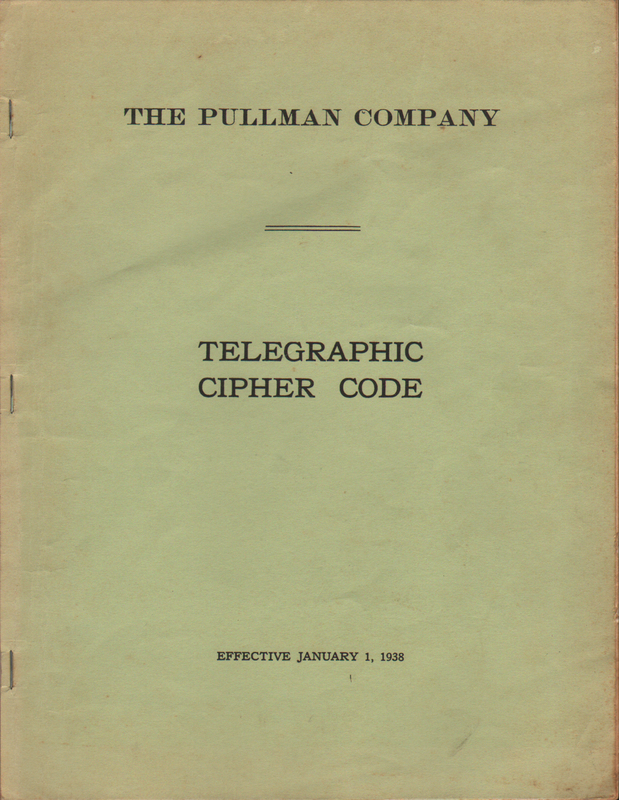 A manual containing code words to keep the number of words in a telegram to a minimum. 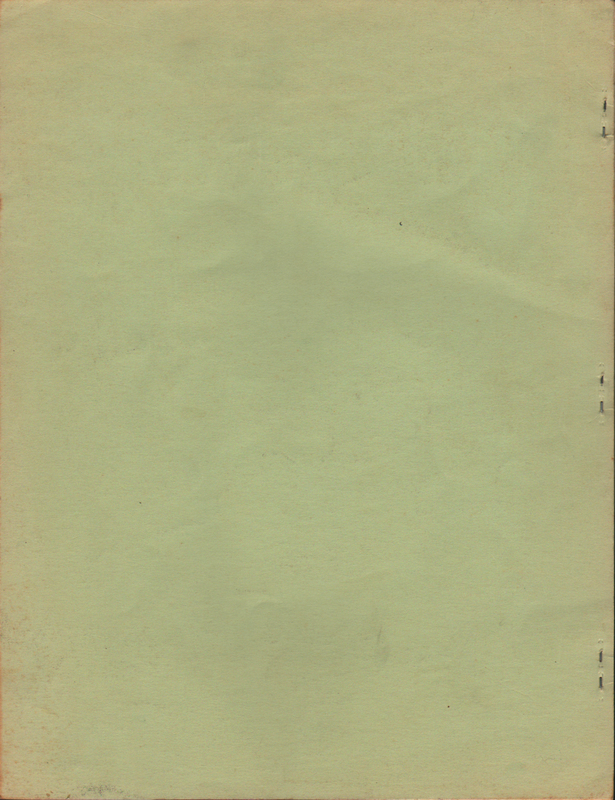 For example if the telegram "Lava Island" was sent, it really means "Message received; cannot loan you Conductor."